Aluminum or Steel: Which Makes the Better Metal Roof? 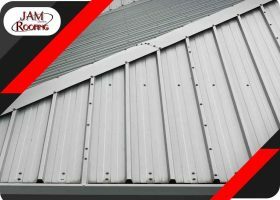 Metal roofing systems are gaining in popularity as more effective alternatives to the usual wood and asphalt roofs. They are more durable and last longer, and they have more versatile aesthetics that last longer, too.